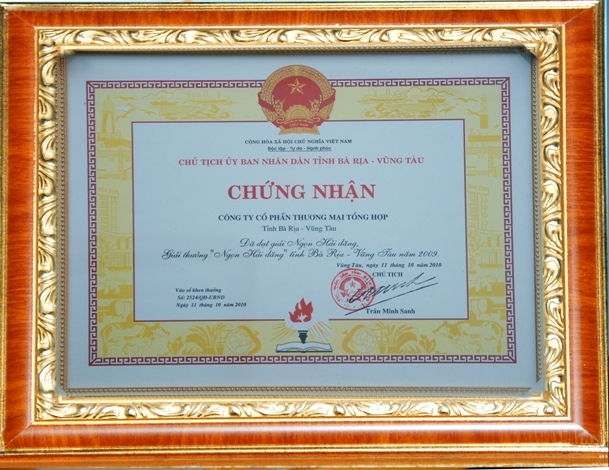 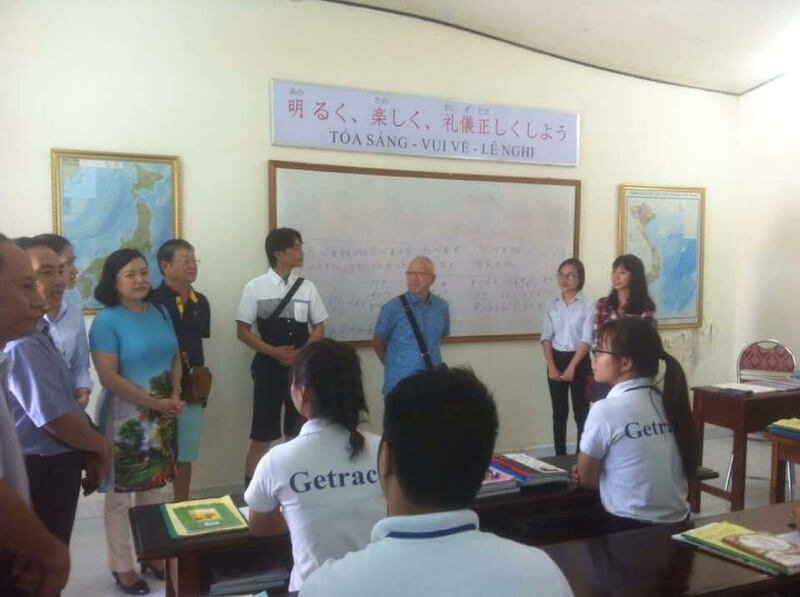 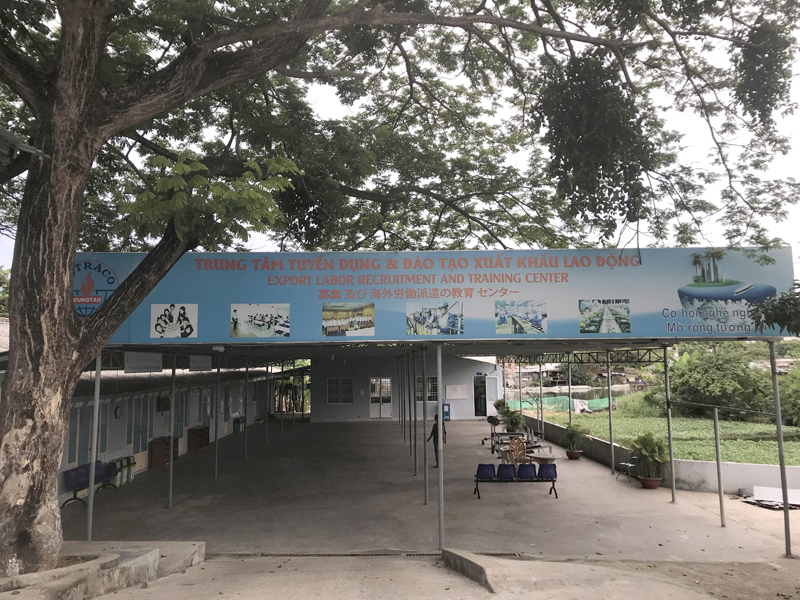 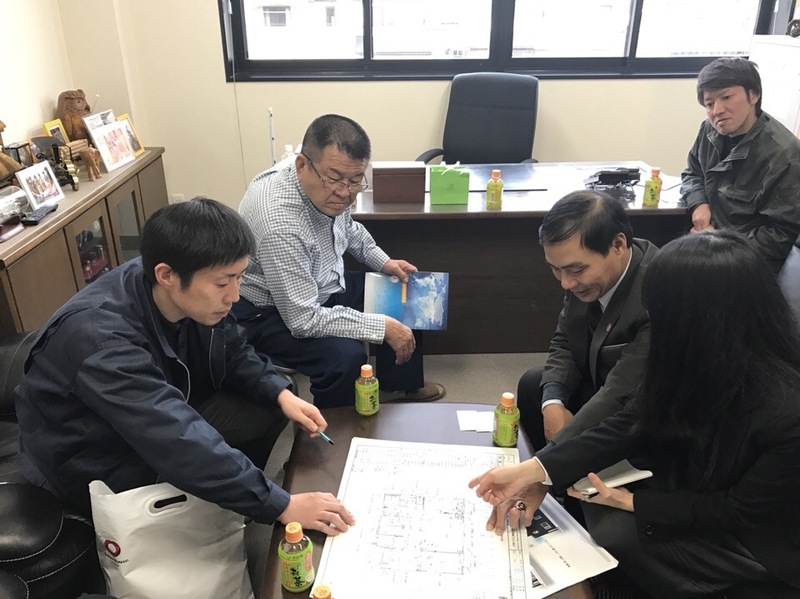 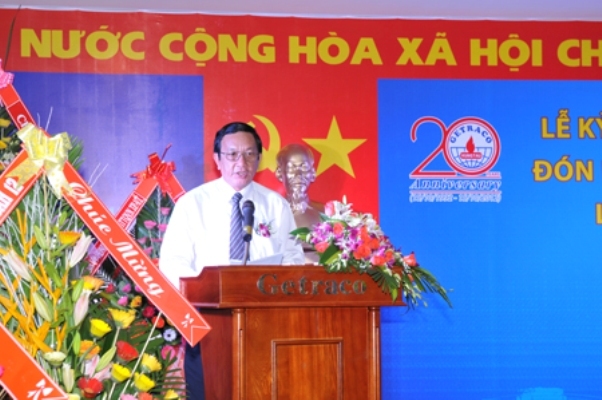 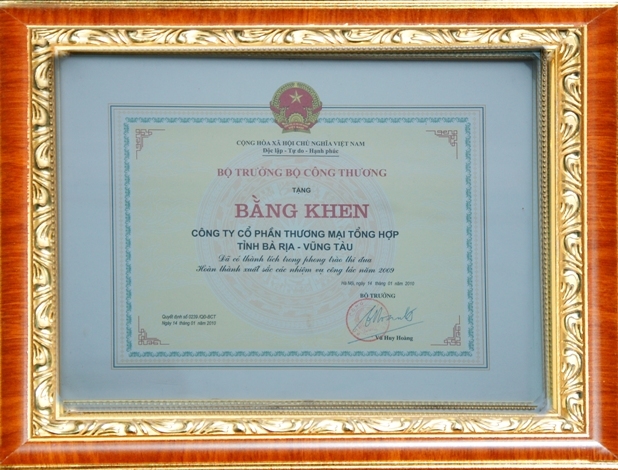 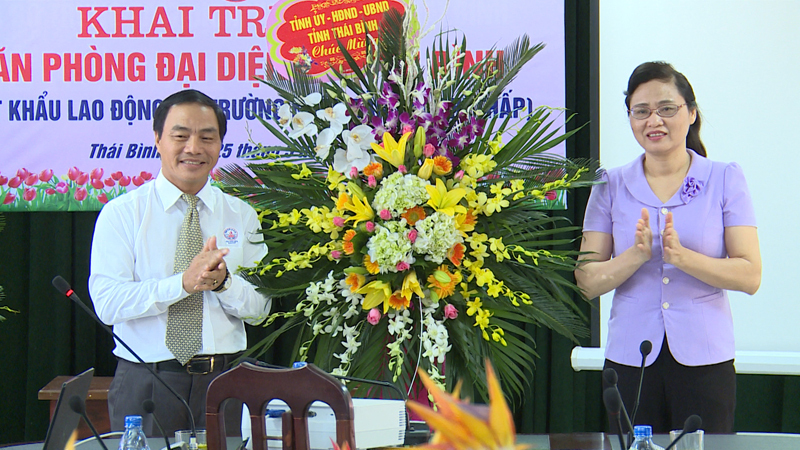 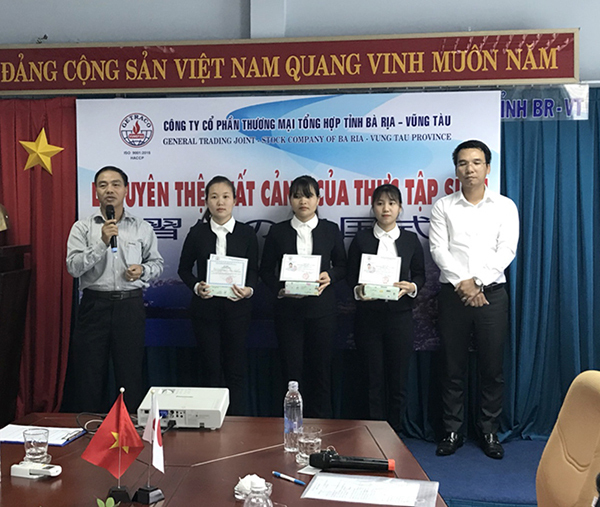 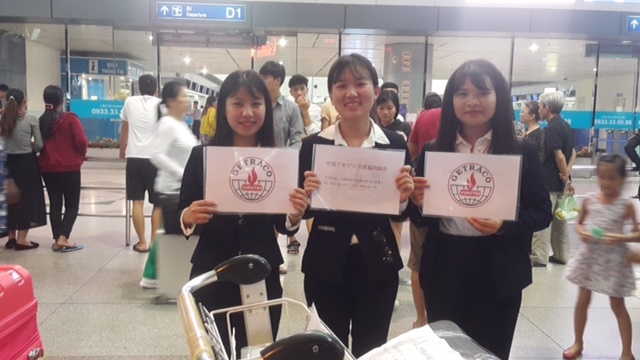 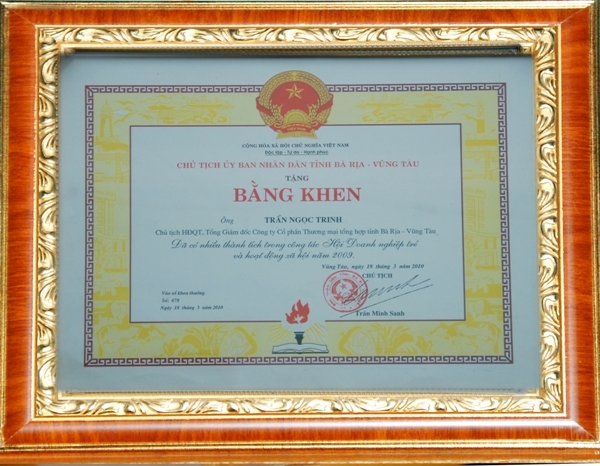 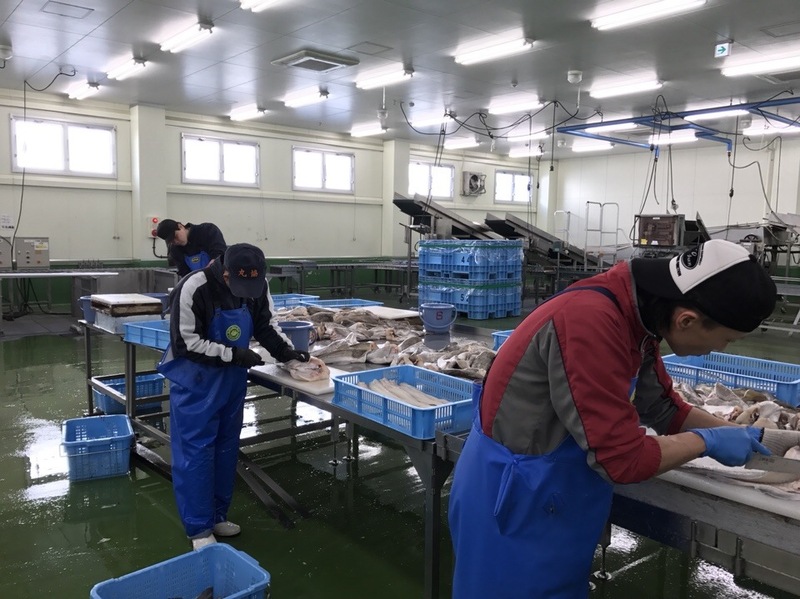 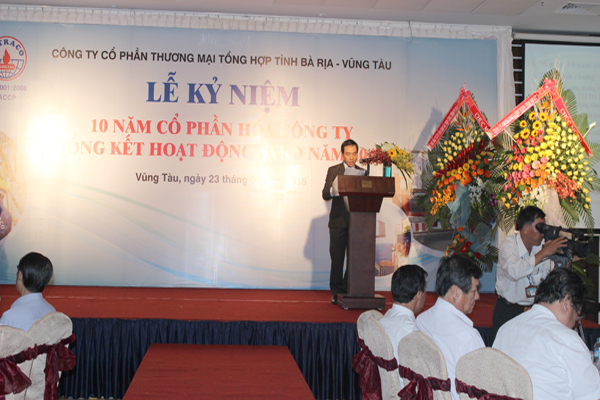 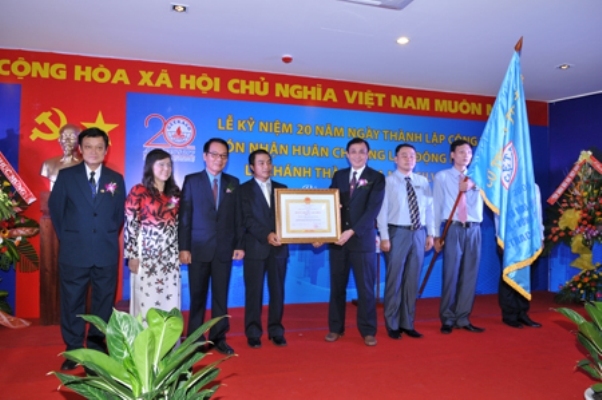 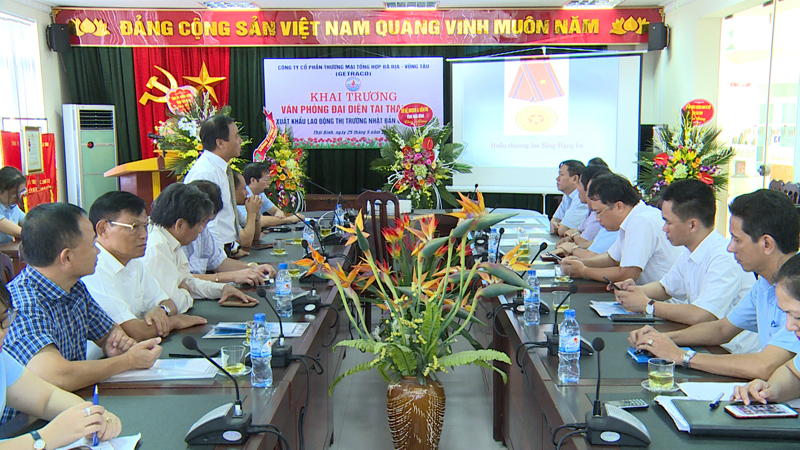 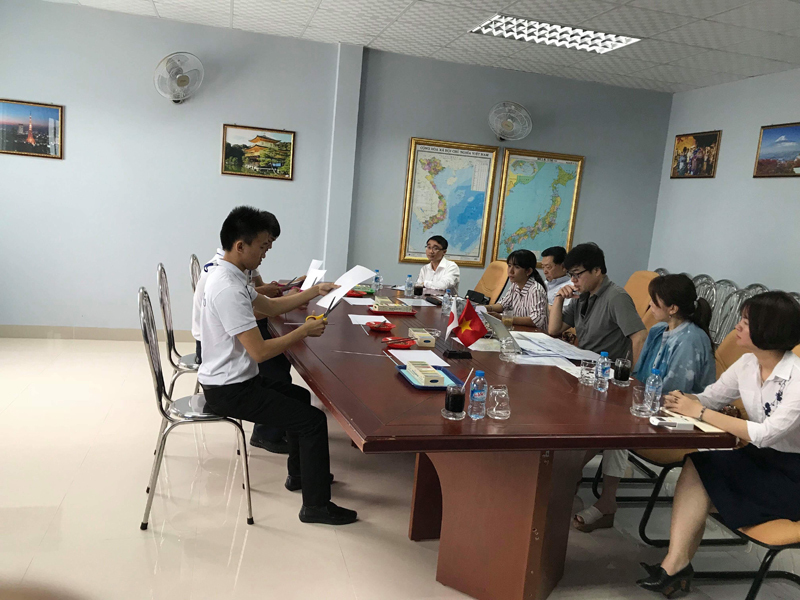 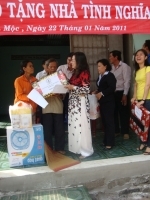 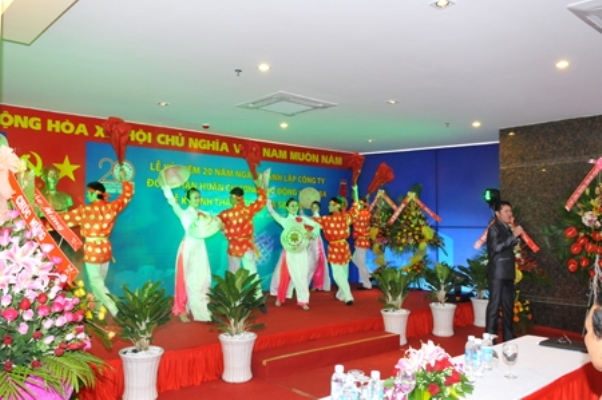 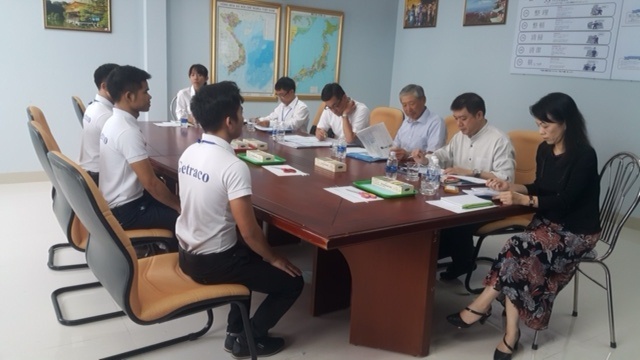 BR-VT News - Provincial People’s Committee approved detailed planning 1/500 domestic port area and general store in Tan Thanh district which is invested by Ba Ria- Vung Tau General Trade Company (Getraco). 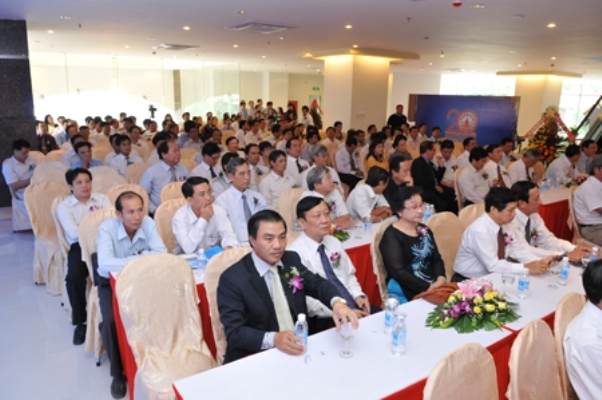 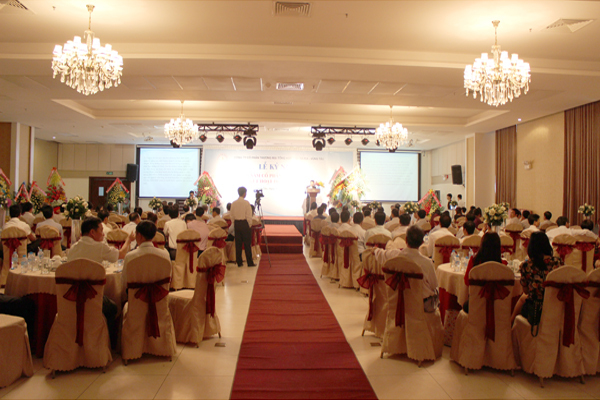 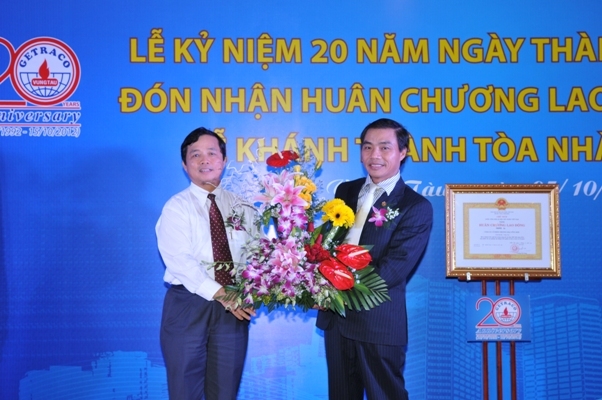 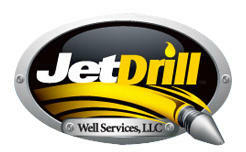 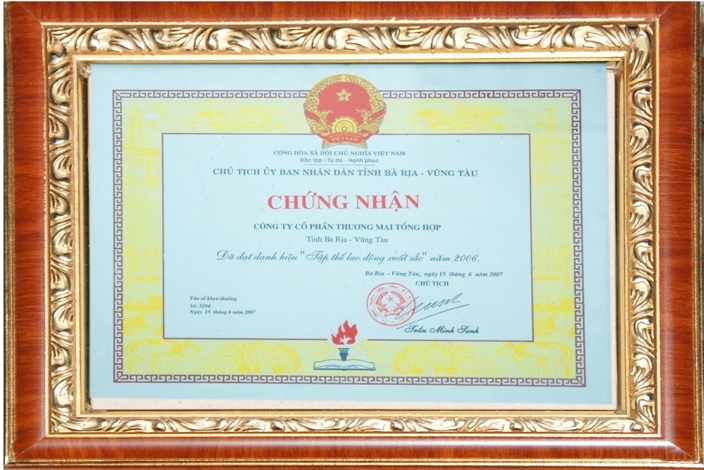 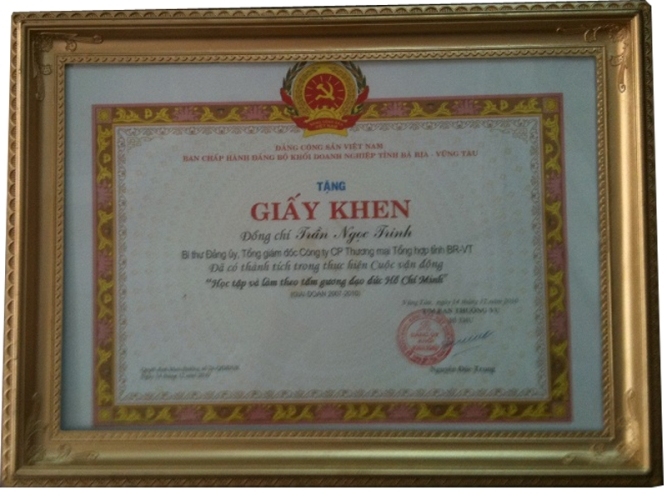 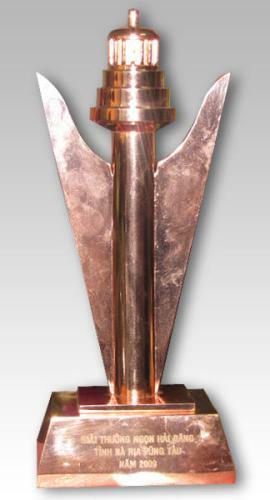 Total investment of the project is about VND 82 billion. 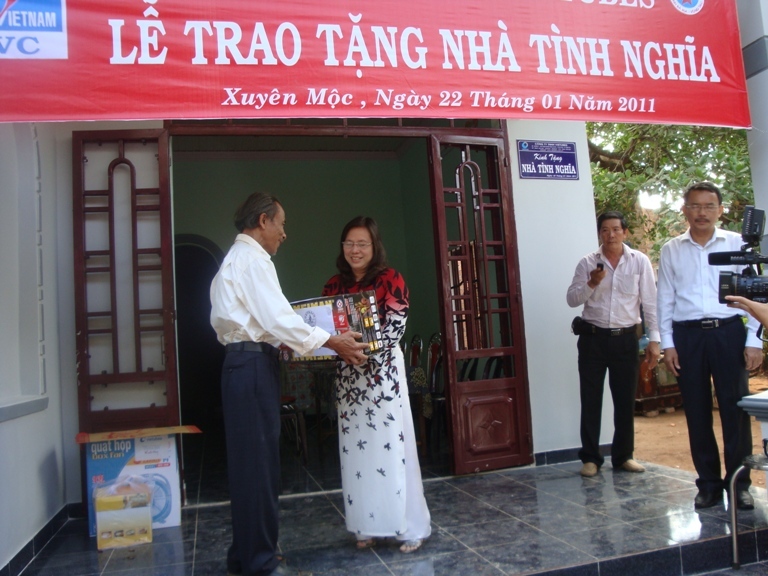 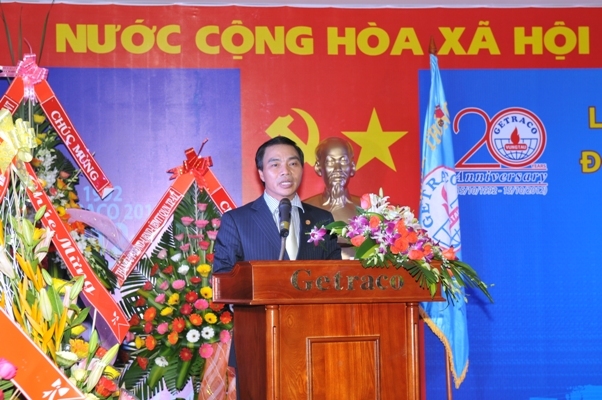 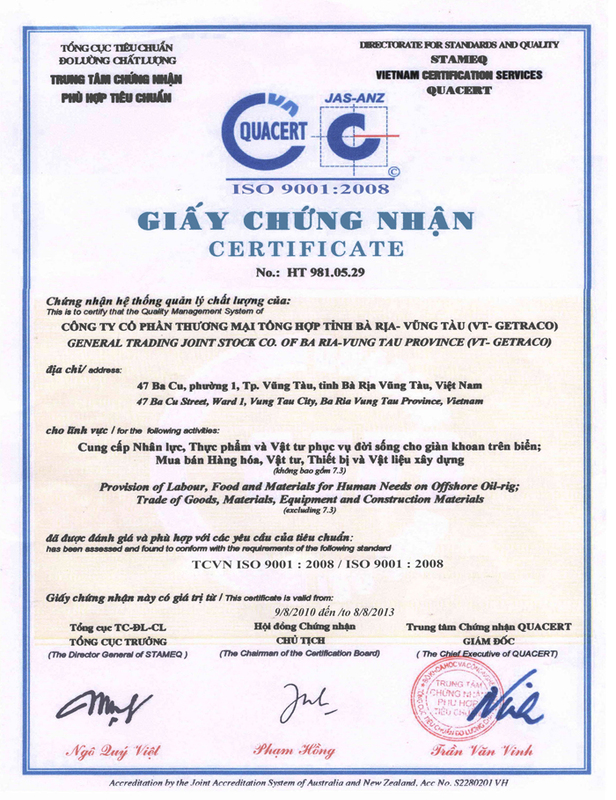 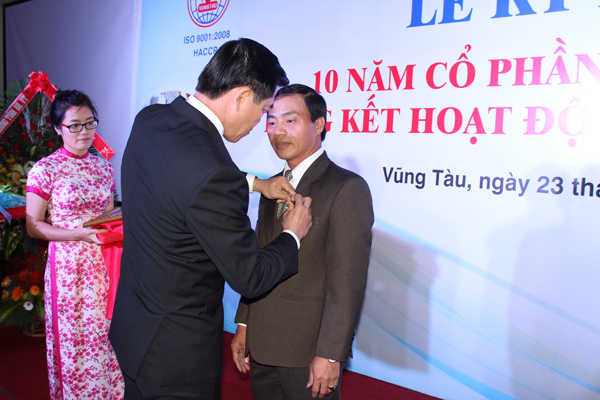 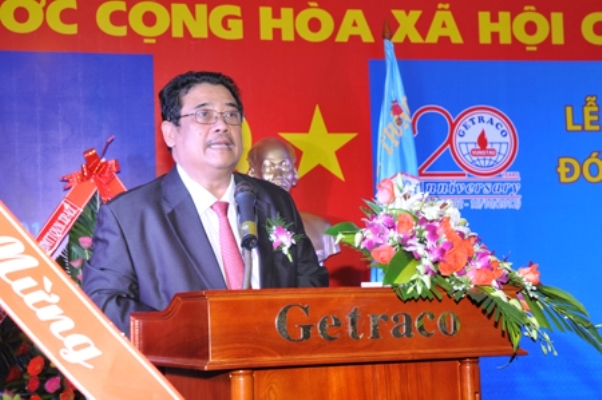 Mr.Tran Ngoc Trinh, Director of Getraco, the project starts in the first square 2010 and expects to put into operation in 2015.